6 nights for 6 guests. Travel between 1 Sept 2018 and 31 May 2019. Six Nights for Six Guests!! 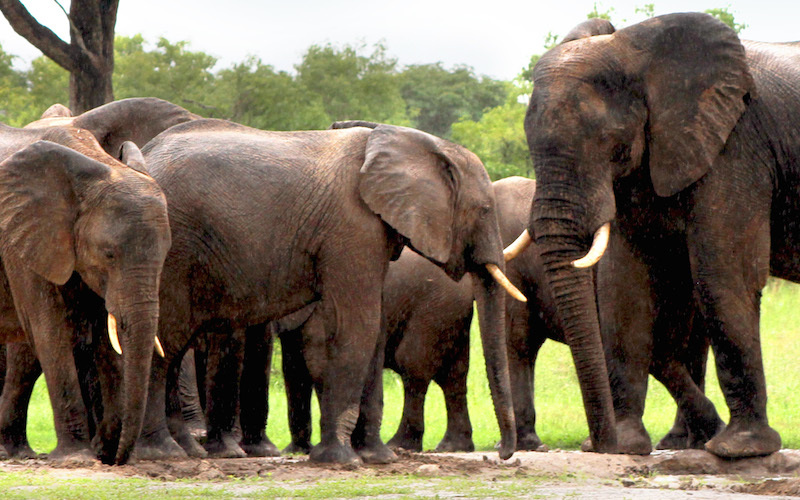 We'll show you all that the mighty Zambezi river has to offer, plus an authentic Hwange wilderness safari! Don't miss out on this spectacular offer! Subject to availability. Airfare, flights and any airport transfers or ground transfers not in itinerary. Additional hotel nights necessitated by airline schedule changes or other factors. Cost of medical immunizations (if any). Park Entry Fees. Optional side trips and activities not in itinerary. Beverages and all items of a personal nature. Gratuities for safari guides and lodge staff. Baggage handling, airport departure tax, travel insurance. Visa and passport fees. Priced in US dollars (USD) based on double occupancy. All levies are included. Valid for travel dates between 1 September 2018 and May 31 2019. 6 nights / 7 days for a minimum of 6 guests. A 50% deposit is due at time of reservation. Balance is due 60 days prior to arrival. A liability waiver must be signed by each guest. If Gwango does not receive this signed document at 60 days after the booking date of the trip, or prior to arrival, all deposits and payments could be forfeited. If canceling party finds someone to take their place, penalties may not apply. Payments can be made by cash, bank transfer or credit card. All other costs incurred during the stay are payable in cash. Personal checks are not accepted.